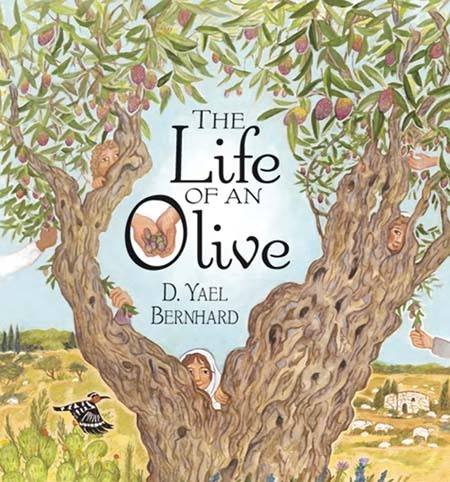 This unique educational picture book is a journey into the 2000-year lifespan of an olive tree, and a window into the history of the Galilee. Learn about the growth and changes of a fascinating and fruitful tree, and its relationship to the children who live in its valley. For ages 7-12.